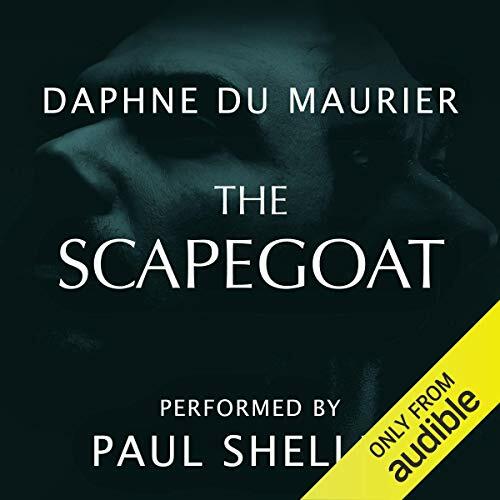 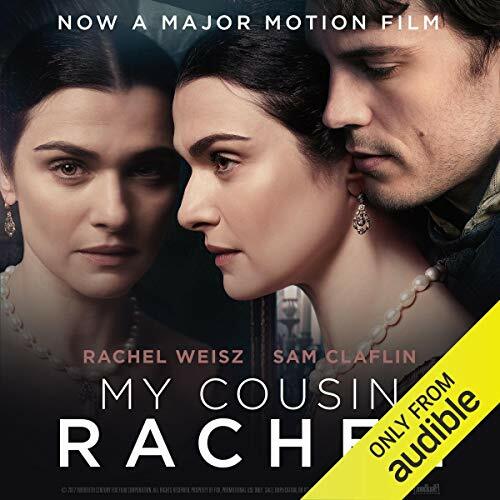 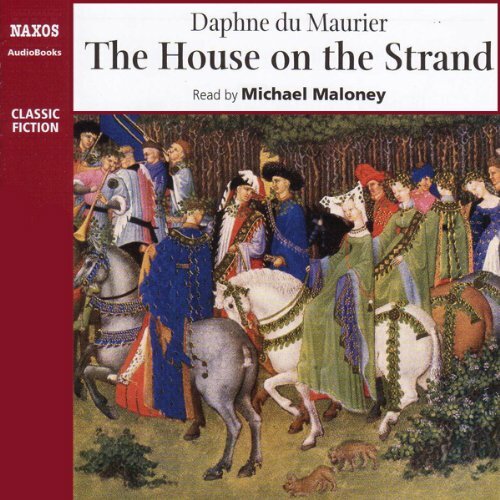 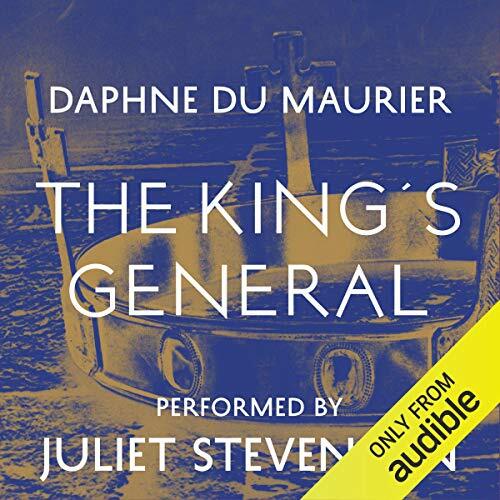 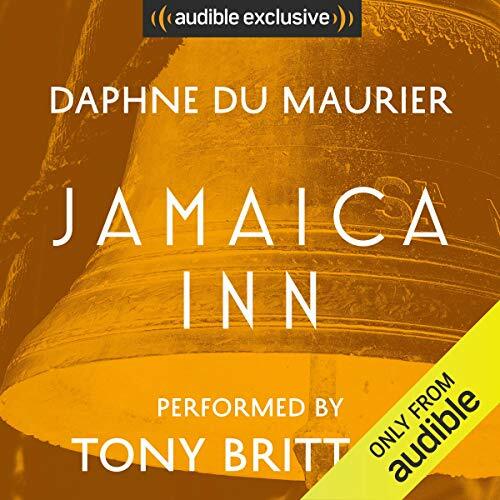 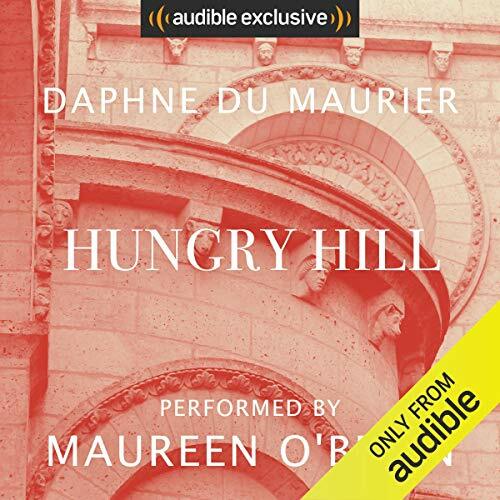 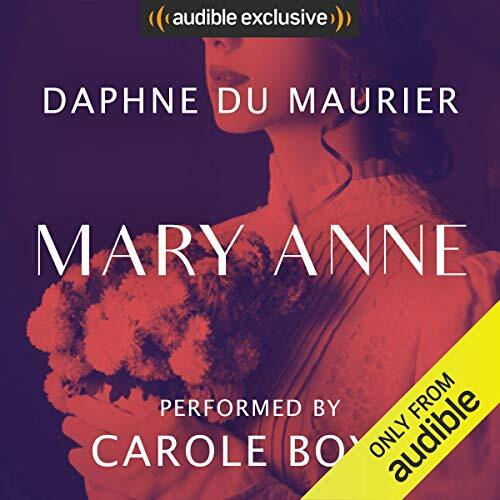 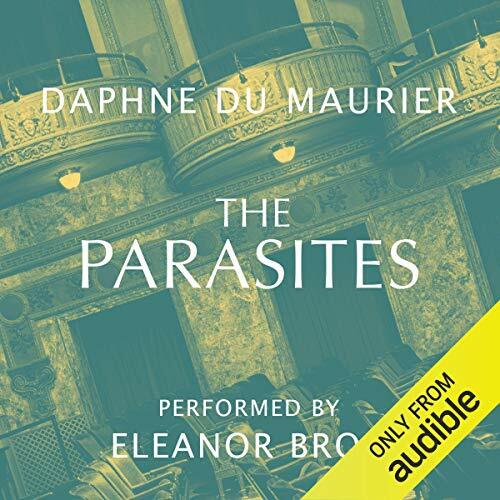 A BBC Radio 4 full-cast dramatisation of Daphne du Maurier's classic tale of horror. 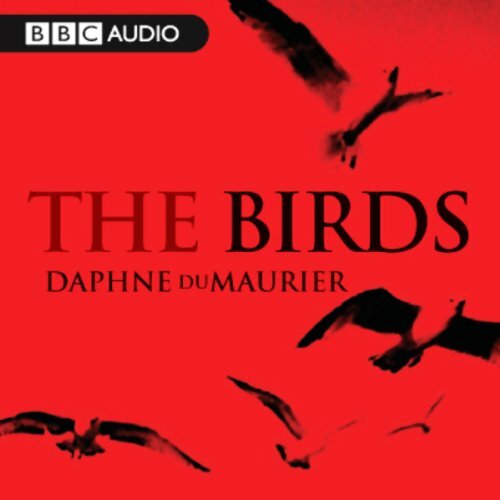 In her story, the birds become hostile after a harsh winter with little food. 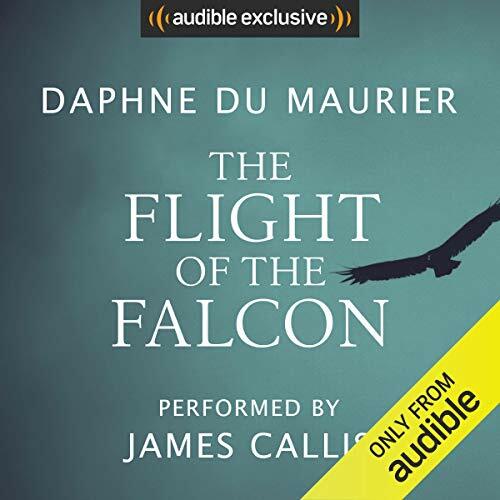 First the seagulls, then birds of prey, and finally even small birds all turn against mankind. 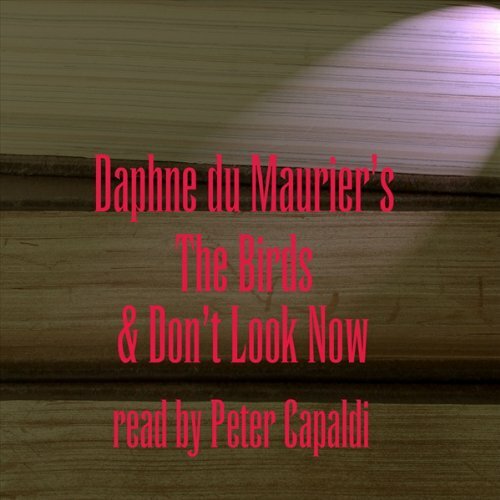 The nightmarish vision appealed to Alfred Hitchcock, who turned it into the celebrated film. 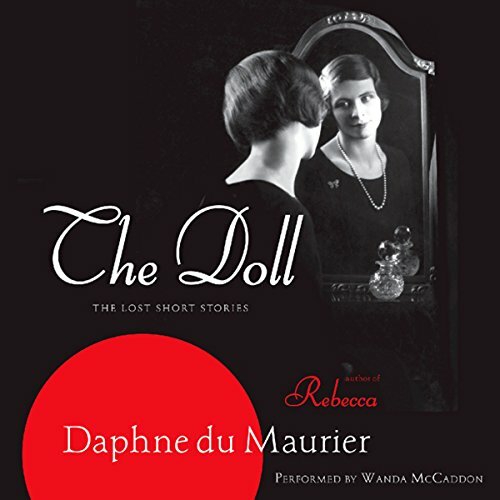 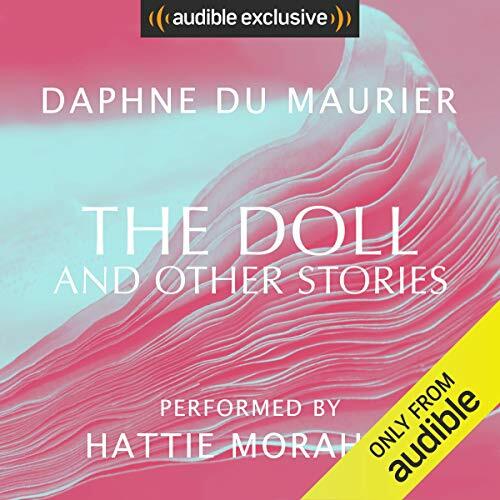 Tales of human frailty and obsession, and of romance gone tragically awry, the thirteen stories in The Doll showcase an exciting budding talent before she went on to write one of the most beloved novels of all time. 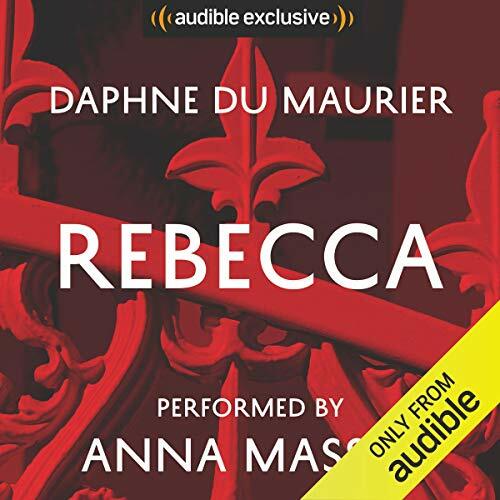 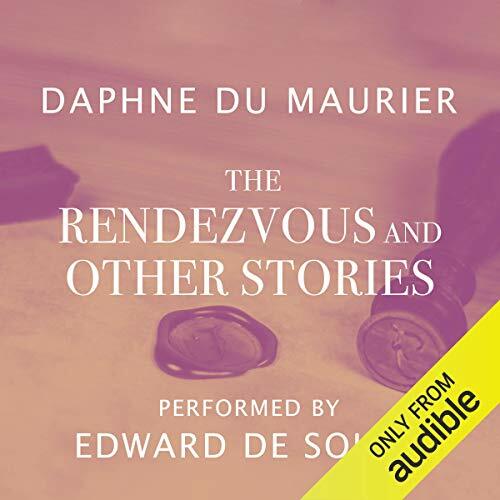 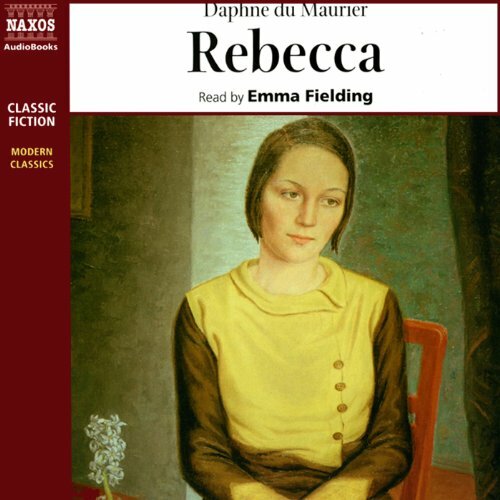 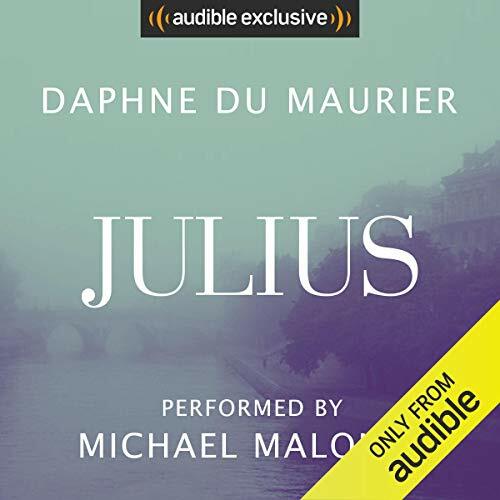 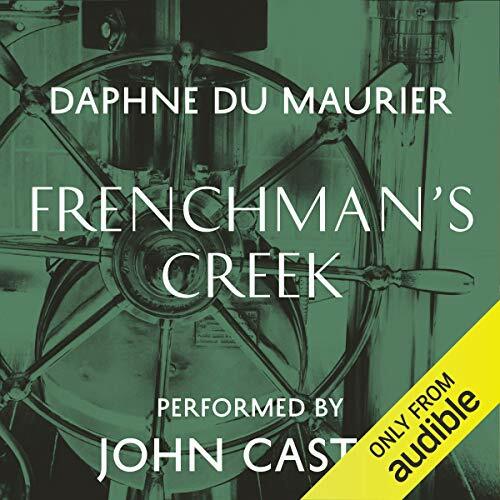 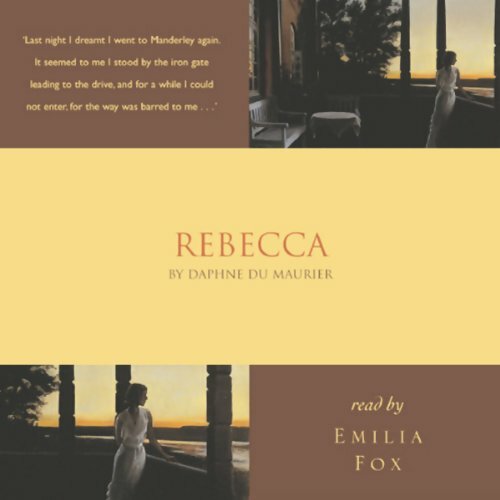 In these pages, a waterlogged notebook washes ashore revealing a dark story of jealousy and obsession, a vicar coaches a young couple divided by class issues, and an older man falls perilously in love with a much younger woman - with each tale demonstrating du Maurier’s extraordinary storytelling gifts and her deep understanding of human nature.